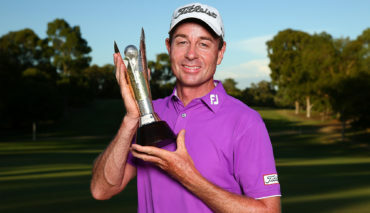 PERTH, Australia – Brett Rumford of Australia shot a 4-under 68 on Saturday to lead the World Super 6 tournament by five strokes and guarantee himself a bye in the first round of match play. 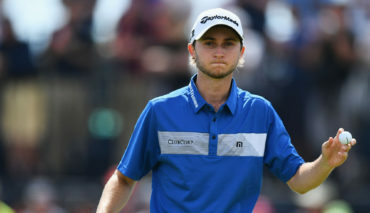 Rumford had a 17-under total of 199 in the tournament at Lake Karrinyup Country Club in Western Australia, which is being sanctioned by the European, Australian and Asian tours. 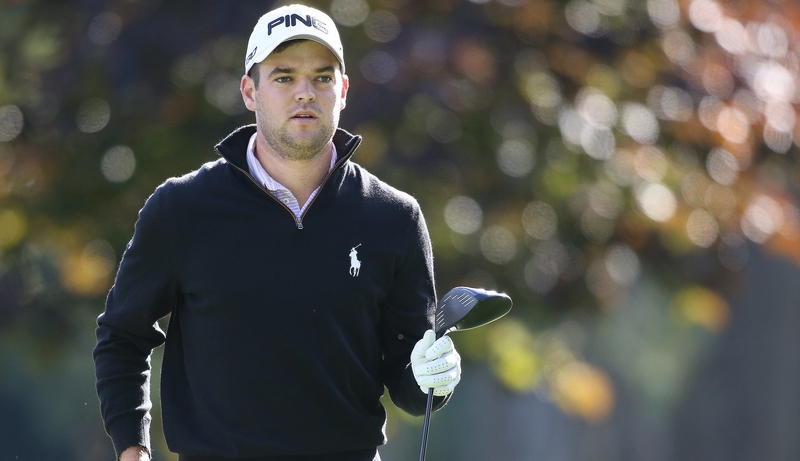 Tied for second on Saturday were former British Open champion Louis Oosthuizen (67), Canadian Austin Connelly (66) and Australians Jason Scrivener (66), Adam Blyth (68), Lucas Herbert (69) and Steven Jeffress (66). 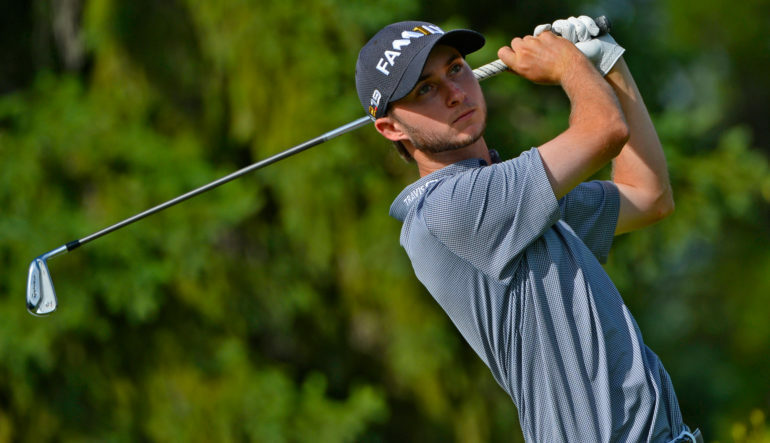 All will receive first-round byes in the six-hole match play on Sunday for being in the top eight after three rounds. The tournament was cut to 24 players after the third round. A purpose-built 90-meter (295-foot) hole has been constructed at Lake Karrinyup for the tournament, with a new tee placed adjacent to the 18th fairway and utilizing the 18th green. It will be played out once and if players remain tied at the end of match play, they will return to the new tee to hit one shot and whoever gets closest to the pin will be the winner.